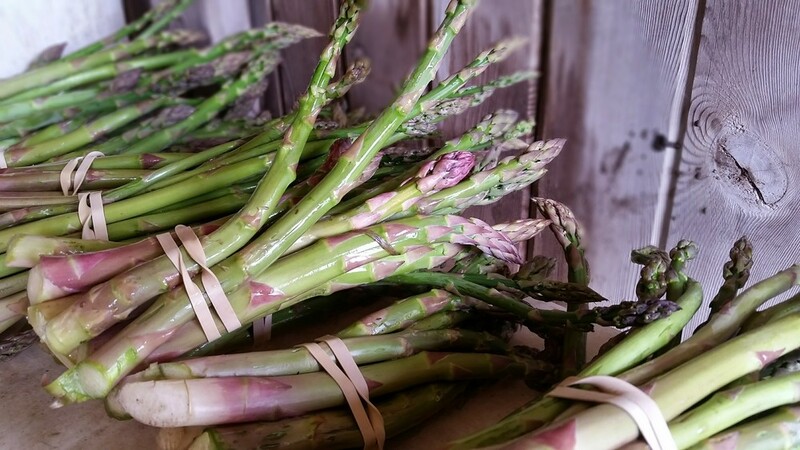 We have some beautiful organic asparagus ready for the market this weekend! 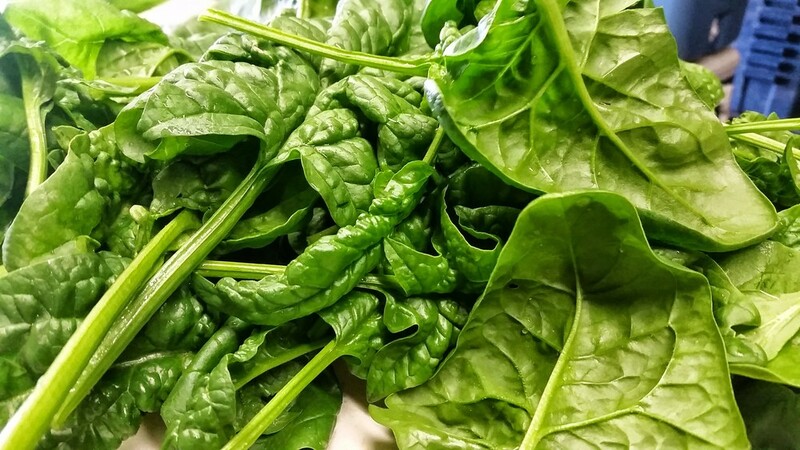 Our spinach and bibb lettuce came out really spectacular too - come see us for onion, cilantro, basil (4 types), chamomile, potatoes (4 kinds), popcorn, radish, broccoli raab, braising mix, pac choi, spinach, green onion, lettuce (5 types), cucumber (limited supply this week), and garden plants ready to produce for you (peppers, basil, cabbage, broccoli, parsley, dill, cilantro, cucumber, tomato, kale, chard, silverbeet, collard). Exclamation points!